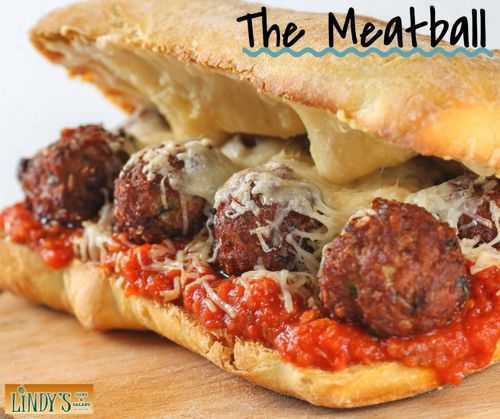 Meat Ball • Provolone • Parmesan • Marinara Sauce. We will still process orders for pickup only. © 2016 - 2019 Lindy's Subs & Salads, All rights reserved.